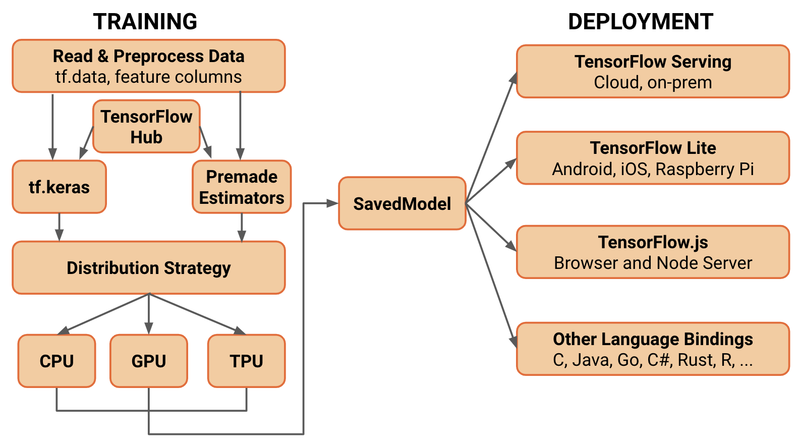 At the 2019 TensorFlow Dev Summit today, Google announced a number of updates for its open-source machine learning library aimed at research and production. The TensorFlow 2.0 alpha provides a preview of upcoming changes aimed at making ML easier for beginners. TensorFlow celebrated its third birthday last November with a total of 41 million downloads and 1,800 contributions from around the world. 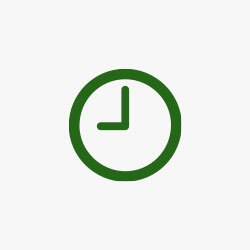 Google has been detailing the next iteration for the past several months with a focus on increasing developer productivity, simplicity, and ease of use. One way Google is making TensorFlow 2.0 easier to use — especially for developers new to machine learning — is by designating Keras as the high-level API for building and training deep learning models. Other deprecated and redundant APIs have been removed or replaced with equivalents. Meanwhile, another focus with 2.0 is improved ‘out of the box’ performance and enhancing TensorFlow for researchers. The alpha provides an early preview of API changes, with Google offering conversion and migration tools, as well as a documentation to help with the transition from 1.x code to 2.0. Tensorflow.org has similarly been revised with new content and resources. Meanwhile, TensorFlow Lite for ML on phones and other embedded systems is now running on 2 billion mobile devices. Real-world examples include first-party products like Search, Assistant, Photos, and the Pixel Visual Core. Over the coming year, Google is improving on-device training and MCU support. Lastly, the Swift for TensorFlow package just hit version 0.2 with increased usability. The first one is deeplearning.ai’s Course 1 – “Intro to TensorFlow for AI, ML and DL”, part of the TensorFlow: from Basics to Mastery series hosted on Coursera. The second one is Udacity’s Intro to TensorFlow for Deep Learning. Both courses are designed with developers in mind and require no prior machine learning experience. These courses will be available on March 6.